Care That Feels a Lot Like Coming Home! 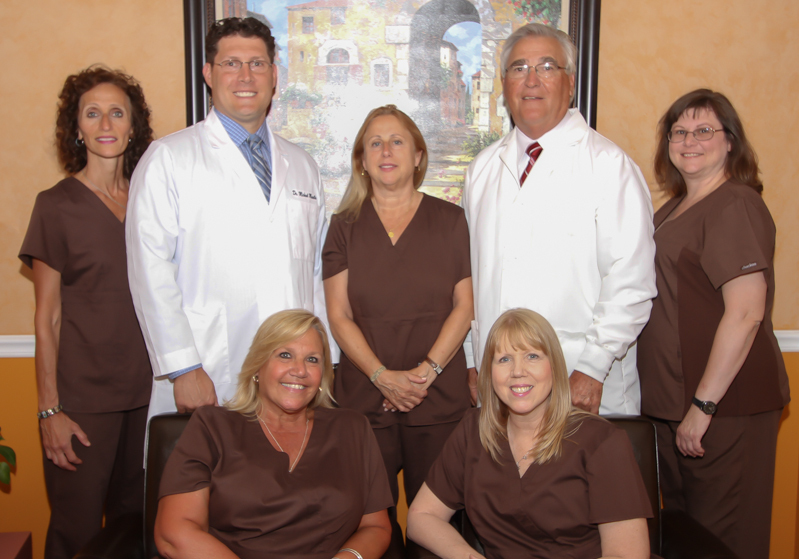 We know what our patients’ wants and needs are – after all, we have our own smiles to care for! When you asked for incredible evening and early morning hours; personalized care; and advanced, preventive dentistry, all from an outstanding team and highly-trained doctors, we listened. And then, to top it off, we added in pure comfort, easy financing, and even FREE visits for patients under 3, and more! 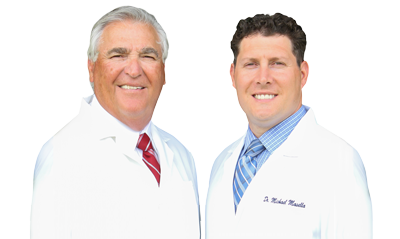 The Masella family has been caring for the oral health of the greater West Essex area for over 50 years and are deeply dedicated to serving their friends and neighbors. Isn’t it nice to know that your family’s precious smiles are being protected by doctors who actually care about the community…and about YOU? If this sounds like the kind of care you and your family want and deserve, please call us today. We’d love to welcome your smile home!